For us, the pressure from AMD’s Ryzen series of processors forced Intel into finally giving us more cores for our money. Ryzen, which still doesn’t do quite as well in clock speed, was simply giving consumers more bang for their buck. Now with Coffee Lake the market is leaning more towards Intel’s side but availability, at this point in time, is a bit of an issue. If you plan on using Intel’s new Coffee Lake processors, you’ll need to go with a Z370 motherboard. These new processors cannot be used with previous generation boards. Additionally, previous generation processors will not work with the newer motherboards. Yes, even though they use the LGA 1151 socket. Intel claims this comes from the new processors requiring additional power. Cheaper B360, H370, and H310 chipsets will be released in the first part of 2018. So, for now, you’ll have to go with a more expensive board. If you’re a power user, then most likely there’s no real issue with this. Below you can find the changes to this new chipset and our recommendations for Z370 motherboards by price point. Additional information can be found on Intel’s product briefing. One nice thing about having a Z370 chipset motherboard is that you get the high-speed memory support. 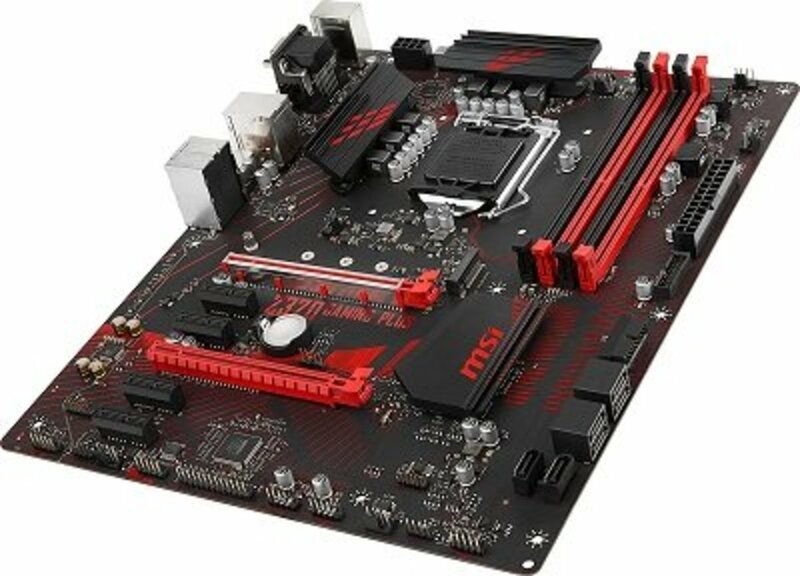 This motherboard supports up to 64GB of Dual Channel DDR 4000 (OC) where H and B motherboards won’t support more than 2666MHz. So, this should net you a few frames in PC games if you purchase faster RAM. The MSI Z370-A Pro also supports M.2 and is Intel Optane Memory ready. So, if you decide that Intel’s futuristic memory caching is for you, you’ll have what you need to implement it. One important thing to note on this particular board is that it comes with no HDMI support. This shouldn’t be an issue if you have a graphics card; however, if not the motherboard itself includes DisplayPort, VGA, and DVI-D ports. Like many of MSI’s motherboards, this one is more durable than you’d think for the price with Military Class 5 guard Pro. It also supports 2-way AMD Crossfire (no mention of SLI). With Audio Boost and the Realtek ALC892 audio chipset you also get decent audio. There are not a lot of extras with this motherboard. It has basic Z370 features, looks pretty basic too, and gets just as much performance out of those Coffee Lake i3-8100 and i5-8400 CPUs as you’ll get with higher-end motherboards. So, if you’re looking for a budget Z370 PC build, the Z370-A PRO is a good place to start. 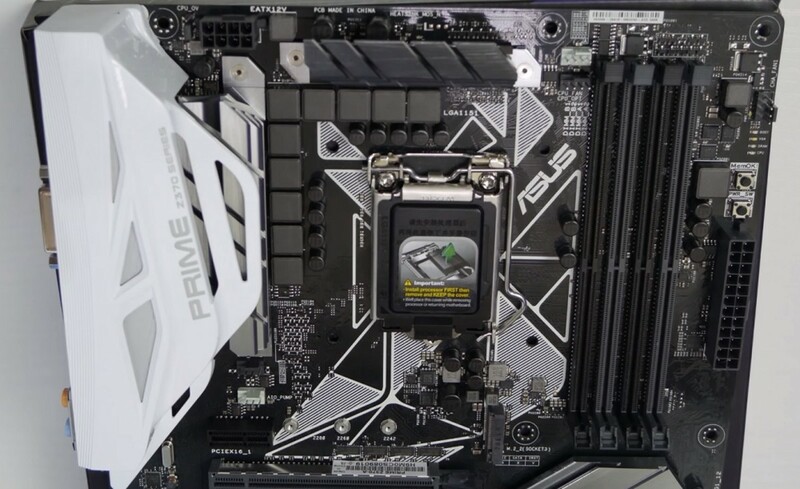 The Asus Prime Z370-P is Asus’ budget entry into the Coffee Lake motherboard space. 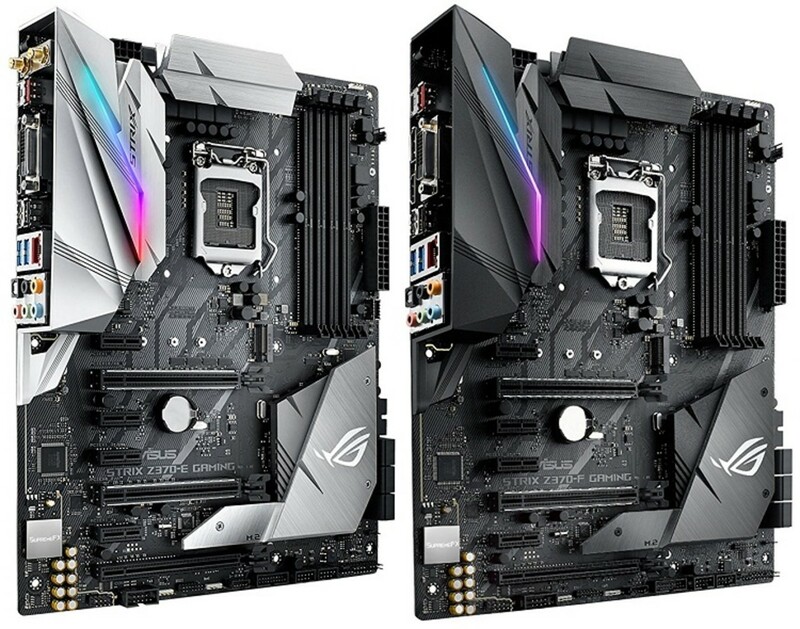 As your next upgrade from here is likely the Asus Prime Z370-A, I thought it’d be beneficial to go over the differences between these boards. 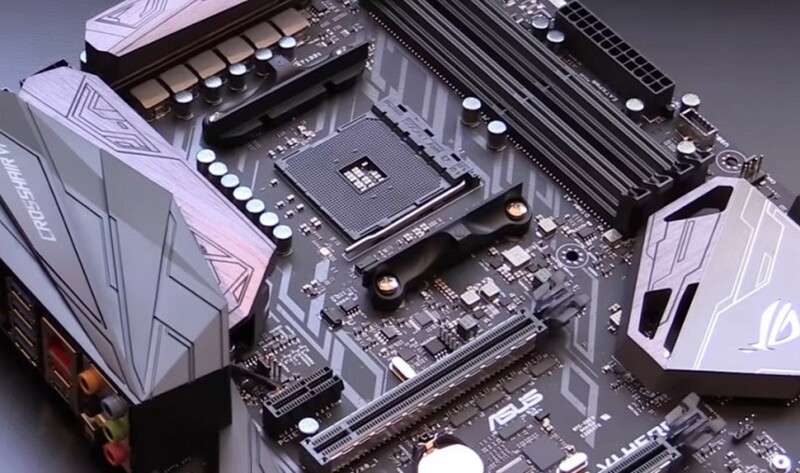 The Prime Z370-P is stripped of even more bells and whistles than the A is when compared to the STRIX versions of the Asus motherboards for the Z370 chipset. Its aim is value and to get there it offers the Realtek ALC887 codec rather than the Crystal Sound 3 branded Realtek ALC1220 codec.The A uses the Intel I219-V gigabit Ethernet Controller while the P uses the Realtek RTL8111H. 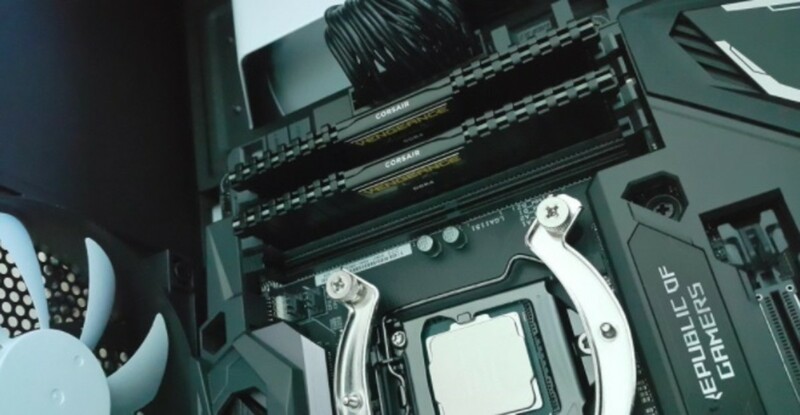 The Z370-A also includes five 4-pin PWM headers in addition to the thermal sensor and AIO headers. The Z370-P, on the other hand, has a dedicated header for AIO CPU cooling and 3 4-pin PWM fan headers. The Z370-A offers support for 3-Way Crossfire and 2-way SLI while the P version of it only offers Crossfire support through the latency added based PCIe slot. In other words, we wouldn’t recommend a multi-GPU configuration for the Z370-P. That’s probably not a huge deal to some. In addition to these key differences, the Z370-A offers some subtle RGB lighting which is something we wouldn’t expect those who purchase the stripped down looking Z370-P to care about. Overall, as you can see above, there are quite a few aesthetic changes from the Z370-A to the Z370-P as well as some additional shielding. 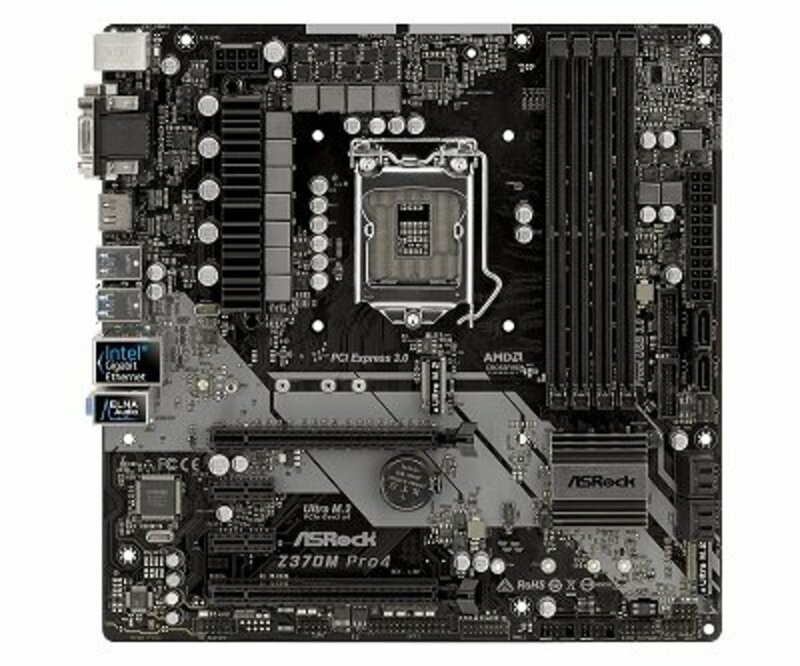 If you’re looking for a cheap micro ATX Z370 motherboard, I like the ASRock Z370M PRO4. It’s stripped down pretty far but still maintains mostly all you’ll need for a budget build. One dealbreaker for some may be the lack of Wi-Fi and Bluetooth integration. There is also no RGB LED on the board nor a header for additional options. So, again, this motherboard isn’t really for showing off an aesthetic. Yet the performance of this board is impressive. It has 2 full-length PCIe slots and does well overclocking Coffee Lake CPUs. The ASRock Z370M Pro 4 features support for up to 64GB of DDR4 RAM at up to 4300(OC) MHz. 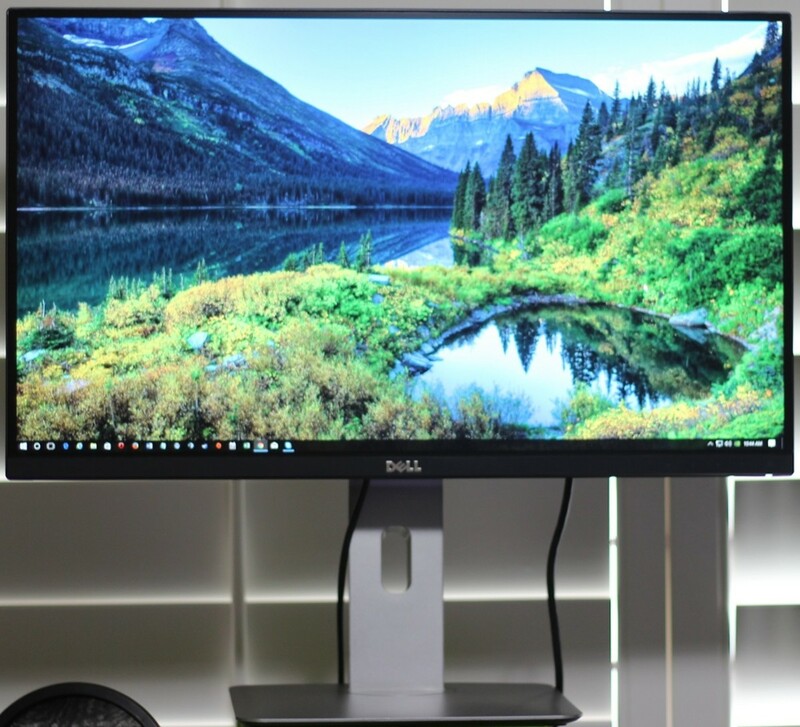 In addition, it features 2 Ultra M.2 sockets, 2 PCIe 3.0 x 16 slots, Realtek ALC892 audio chipset, Intel I219-V LAN chipset, HDMI, D-Sub, DVI-D, and 5 USB 3.1 GEN 1 Ports (1 Type-C). Overall the ASRock Z370M Pro 4 has a lot of great features but lacks Bluetooth, Wi-Fi, and RGB lighting support. If you need one of those, you may want to look elsewhere. If you don’t, then this is a solid option for a Micro-ATX build. There are two boards very close in price that represent the around $150 price point for Asus. These are the PRO gaming and the Plus Gaming. If you’d like to have one of Asus’ Tuf Boards, here are the differences you’ll come across between the two. Unlike past Tuf series motherboards, The Asus TUF Z370-Pro and Plus Gaming only have a three-year warranty. Some of that comes back to you in the form of a budget price. The difference between this boards include a glowing LED strip on the right side of the board for the PRO where the PLUS has RGB lighting in the same spot. Another RGB strip header is also included with the PLUS so that you can use your Asus Aur Sync compatible strips. In addition, there are some differences with the PCIe slots. The PRO has 3 full PCIe x 16 with safeslot reinforcement while the PLUS skips the third full PCIe slot and gives you four PCIe x 1 slots instead of 3. Both of these motherboards give you the I219-V gigabit network chip from Intel and the Realtek ALC887 codec. Other features include Asus OptimMem, Fan Xpert 4, TUF Components, and TUF protection. Overall we like the yellow and black aesthetic of this board over that of the Asus Z370-A but keep in mind you get the Realtek ALC887 codec with these rather than the higher-end ALC1220. Also, with a similar warranty, there’s clearly not as much to the name TUF here. Similar in price to the PRO that we mentioned earlier, MSI’s Z370 Gaming PLUS is another option in the $120 range meant to target budget PC builders. 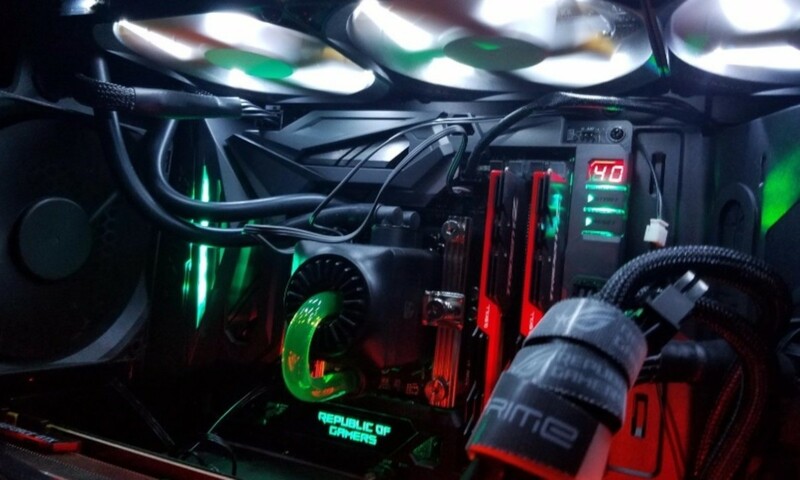 It’s a bit more attractive with its black and red scheme, saves money with its minimal use of heat sinks without heat pipe, and offers a basic entry into the market of motherboards for Coffee Lake processors. Like other inexpensive Z370 boards, Only CrossFireX is supported on this one. You still get Audio Boost, XMP Profile with DDR4 up to 4000Mhz, and a compatible Coffee Lake motherboard. So, it’s definitely worth of consideration if you want a slightly more attractive board that has some RGB lighting included and allows for more with its single RGB header. It’s a decent overclocker as well although lacks some of the features of the higher-end boards. Here are another two boards from Asus worth looking at with very similar technical specifications. So, what’s the difference between the Z370-E and the Z370-F? 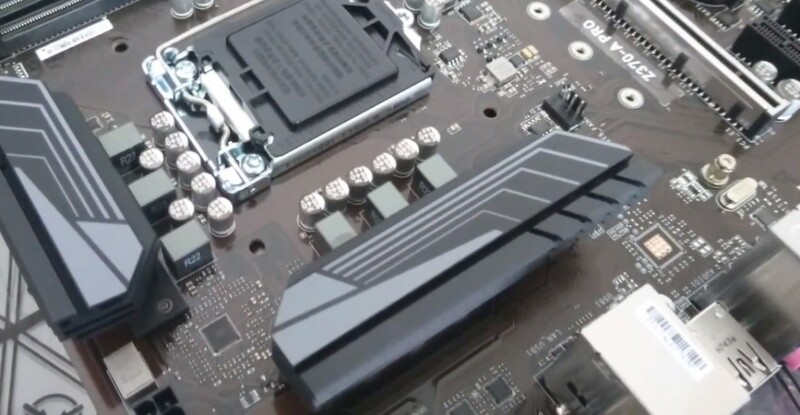 First of all the Z370-E has a front panel connector 10Gbps USB header and Dual 802.11AC Wi-Fi where the Z370-F does not. In terms of design, the E is a lighter finished board with metal heat sinks while the F uses plastic ones with a much darker style to them. Other than that these boards are pretty much the same. With the Intel I219-V Gigabit LAN controller and the Realtek ALC1220 you get a fantastic combination that Asus used for most of its mid-range boards. 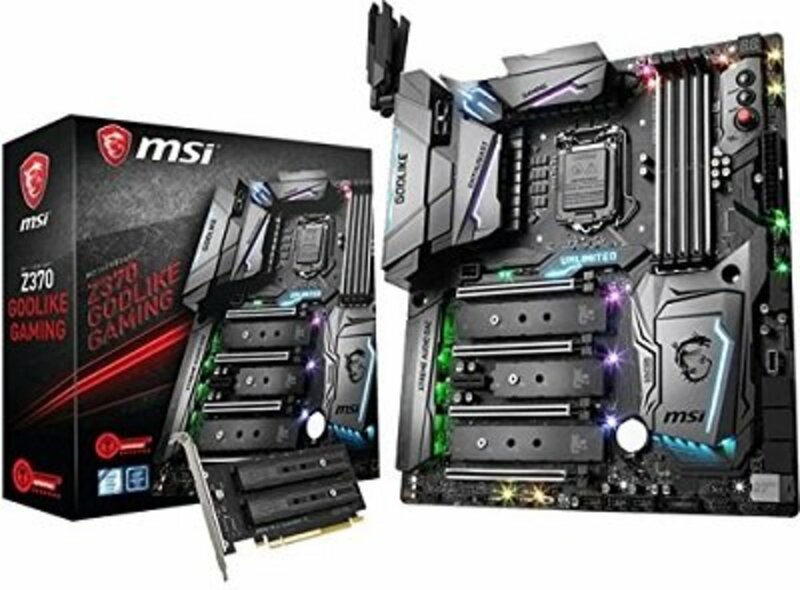 In addition, these boards support two way SLI and 3 way CrossfireX. Take a look at our specification table above for additional details. Also, the E and F are some of the fastest boards that have been tested receiving editor’s choice from several different websites. 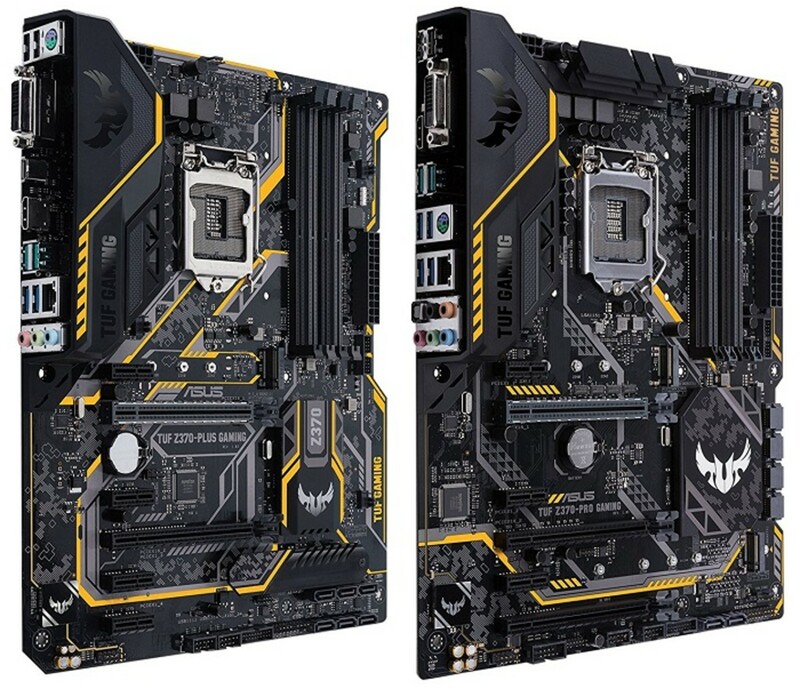 Overall, these boards look great, have fantastic gaming performance and overclocking options, robust connectivity, Dual M.2 Slots, support for Intel Optane, and plenty of room to add on to your Coffee Lake system. The cost difference between the E and the F is around $20. When you’re paying around $250 for a motherboard, there are a lot of expectations. As you would expect the Asus ROG Maximus X Hero has just about everything you’d like. BIOS Flashback, rear mounted Clr Cmos buttons, Dual M.2 sockets, plenty of headers for your AIO and fan, multiple monitoring options, RGB LED Strip headers in the perfect location, a plethora of USB ports, SupremeFX Audio, Intel I219-V and AC WiFi, and much more. 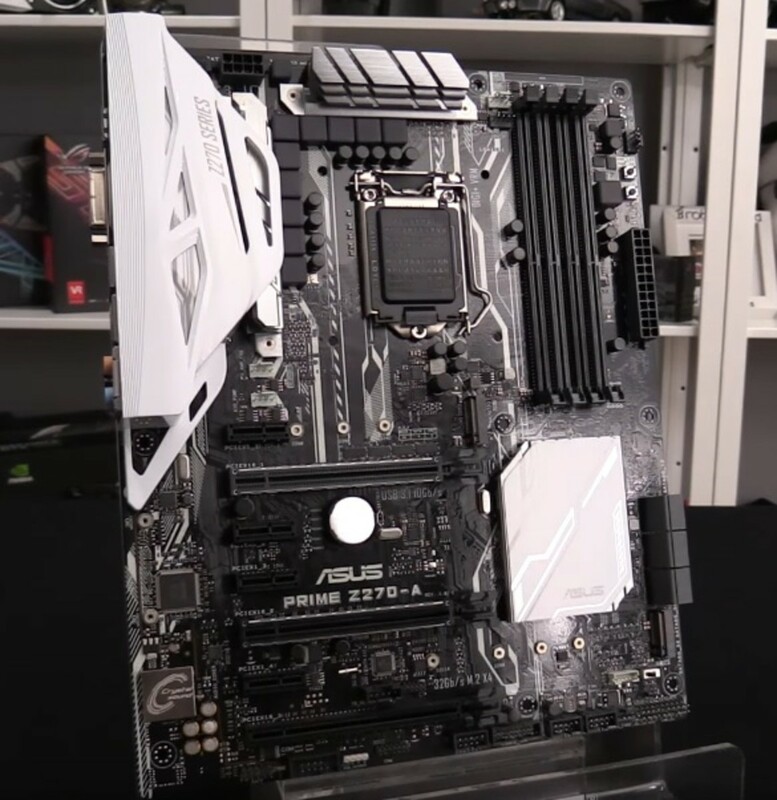 In terms of overclocking you get a top board here – albeit not much better than Asus more budget-friendly Asus Z370-A. That means an over 5GHz overclock on the i7-8700k. Memory is similar as well and you should be able to get up to 4,000MHz. The aesthetics are here for this board and just about everything else. Performance, quality, longevity, and even enough RGB options to make your head spin. Overall, this one may come down to whether you like the look of it or not and could use the extra features. This board received the OC Enthusiast award. When you call yourself Godlike you better look the part. And MSI has done everything they can to make this board set itself apart from the crowd. The lighting is spectacular, the color scheme, and the quality of the parts. Of course, you’re paying a lot for a board like this. As a reward you get 3 M.2 slots, a U.2, six SATA 3 ports, 2 USB Type-C, 10 (yes, 10) USB Type-A, and one Type-A USB 3.1 Gen 2. If that’s not enough MSI also included an additional 6 USB 2.0 ports. Performance for this board is similar to what you’ll get on the Maximus X Hero. So, again this one comes a bit down to aesthetics and the massive amount of options and features it includes. We’ll leave it up to you as to whether you think it’s worth it or not. Coffee Lake is the kind of multi-generational upgrade we’ve been looking for. It’s especially beneficial for those coming from Haswell or earlier; however, an additional two cores at every price point is still an enormous upgrade over Skylake. 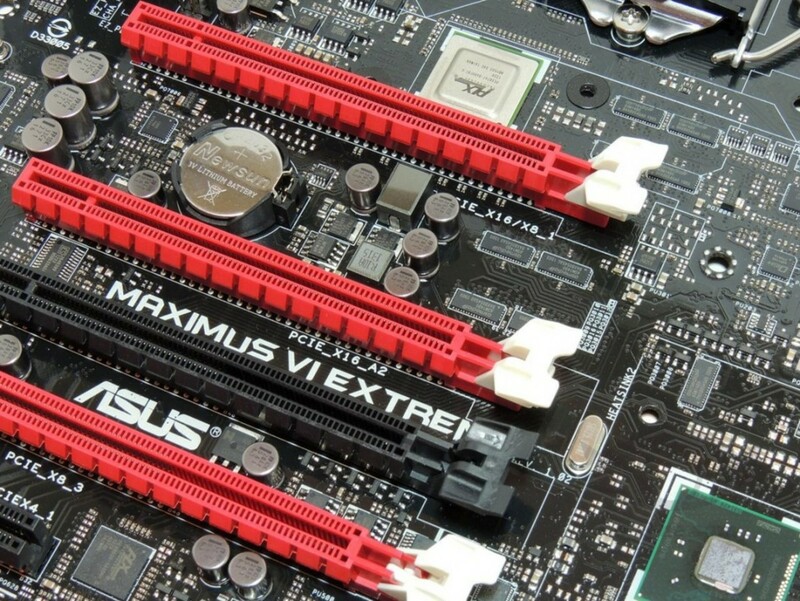 For a good motherboard CPU combo, here’s what we’d recommend.